The Blancpain GT Championship is the biggest GT3 Championship in the World with 50+ GT3 cars competing in some of the most prestigious events in Europe, including the Total Spa 24 Hours. The European GT4 Series offers racing for GT4 category race cars on Europe’s top race tracks, including Spa Francorchamps, Zandvoort and The Nurburg Ring. 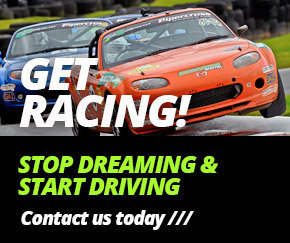 We have a number of cars available to compete in both Championships, as well as offering a wide range of services for customer-owned race cars.